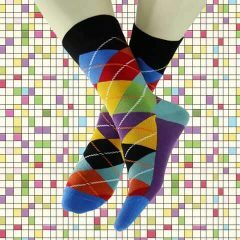 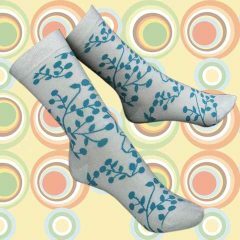 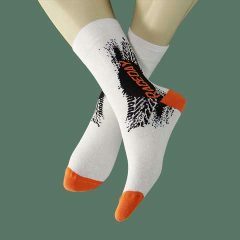 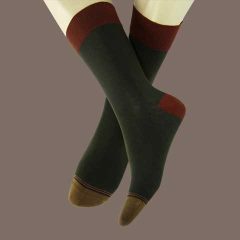 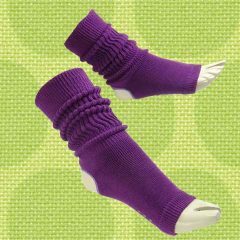 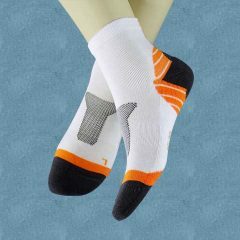 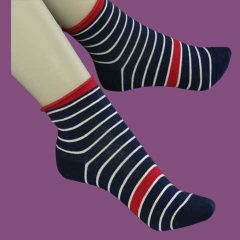 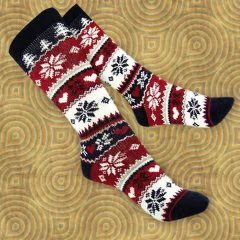 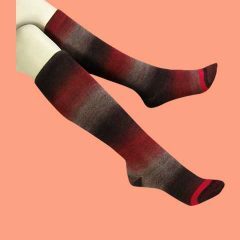 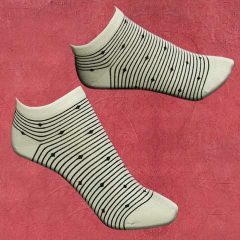 We can manufacture socks made of cotton, nylon, thermolite, modal, bamboo, mercerized, wool and mixed yarns. 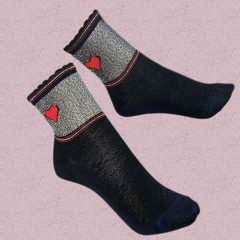 You can order our generic products and market them with your own brand, or you can buy our branded products and offer them to your market. 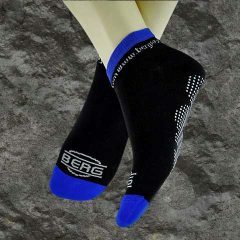 In addition, you can enrich your collections by acquiring our patented models and designs.